Even as a Sub-science student myself, the only thing we were thought during class was remembering the layers & stuff in between and nothing more. Everything was just so brief lol. Well today i am finally glad that i was given the opportunity to learn more about how my skin works and here i am sharing you you guys about the importance of your skin aside from just protecting your muscles, nerves and organs from being exposed. That is why Lipidol is created to re-educate consumers on matters of the skin and it is all Thanks to the founders of a bestselling & effective oil based skincare range from New Zealand, Bio-Oil. Okay, enough science talk lol..all these terms are making me dizzy too @@ Time to get back on the topic on how I usually remove my cosplay make up in less than 5 minutes ever since I discovered Lipidol. To be honest I am pretty iffy when it comes to oil based products, let’s face the fact. 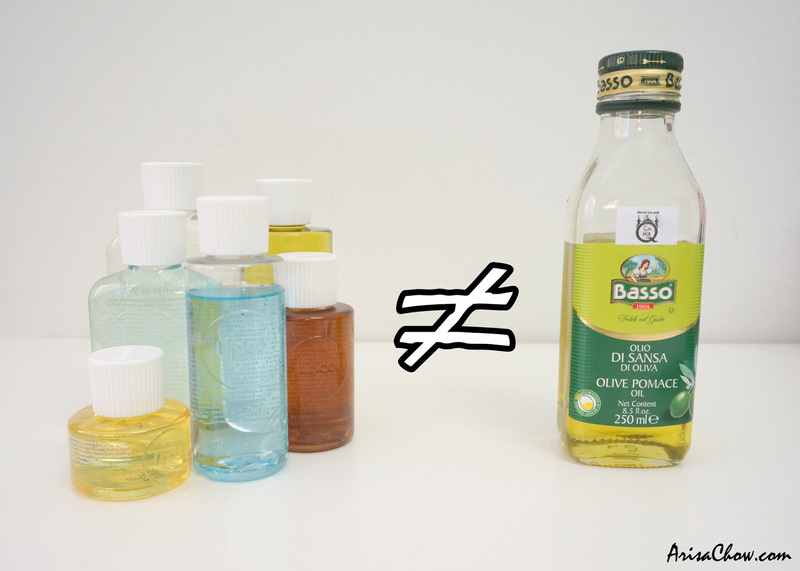 I hate oil in anything, in food, in beauty products and whatever you can think off because washing of oily stuff is very difficult & annoying. When I was first attended a personal session with the company that brought in Lipidol and was introduced the whole line of products, I totally CRINGED. HAHA, yes I did cringed and they all saw that & laughed but after the end of that session, it totally changed my perspective towards oil. So instead of ignoring it, why not give this product a chance? Indeed our body needs oil external & internally to function, and excluding it just causes our body to break down, im telling this from my personal experience of not consuming oil for more than 1 year. Usually make up removal process takes about min 20-30 minutes as that is how thick it is (make up application more than 1-2 hours lol) and half the time it is not 100% totally removed, makes it kinda annoying because we are tired from a whole day at cons or photoshoot and all we wanna do is crash on the bed. Unfortunately my experience sleeping with such thick make up isn’t very pleasant lol pillow cover confirmed kena smudges and pimples start popping out everywhere since your skin can’t breathe. But I discovered a way to remove all of it 100% by just washing your face. 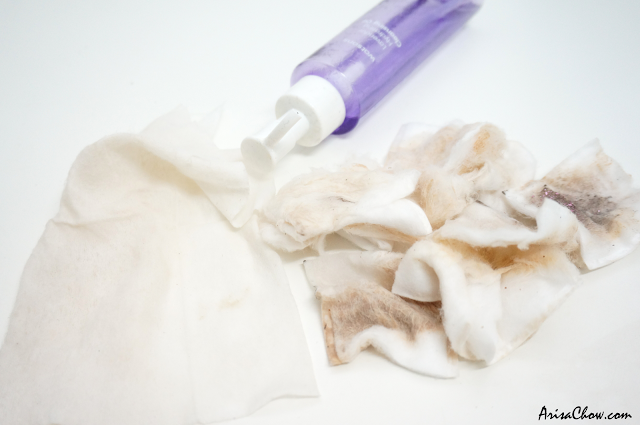 Normal make up removers or cleansers can sometimes be too harsh to the point it leaves your skin super squeaky clean oil-free (we all like that feeling but it isn't good for our skin) & dry till the point in starts flaking. 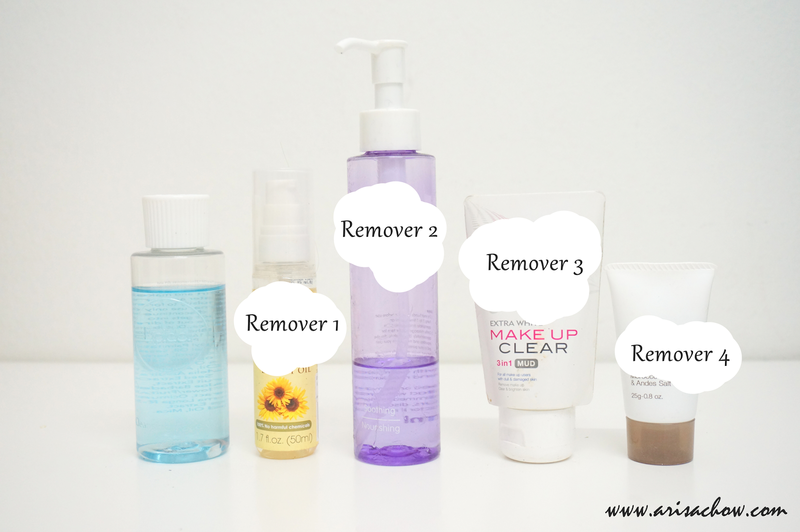 I’ve tried many make up remover cleansers like Nivea, Biore to name a few but those kinds leaves your skin dry but not exactly clean, as I took out a makeup remover wipe to test its effectiveness, there actually still make up residues lingering all over which makes it a BIG NO-NO on my list. Having to do this multiple times is tedious. As for Lipidol you just need a few spray/ drops of water to lather and massaging it onto my skin for 5 minutes & rinse them off. To test whether it has removed my inches thick cosplay make up, I took a makeup remover wipe and to my amazement- ZITTO. No makeup left behind which is kinda amazing, kept wondering “what kind of sorcery this product is” lol. Tried out several other times, and still got the same results. It totally convinced that the Cleansing Face Oil is a God-sent item for lazy people like me who look pretty with makeup but lazy to remove them and I am pretty sure there are many girls with the same thoughts out there like me :P. Now I can wear makeup everyday and just wash’em off during bath time. And best part after washing off, your face doesn’t feel like there is a layer of oil that makes you feel super uncomfortable, all Lipidol products are like that. No need to slave tediously to remove make up before bath time liao. Thank you Lipidol! Cleansing Body Oil – Great soap replacement as it removes dirt effectively without stripping your oily layer and it makes your skin feel really moisturised without feeling oily. Pretty unique as it is the first of its kind, also doesn’t leave your bathroom floor oily & soapy! 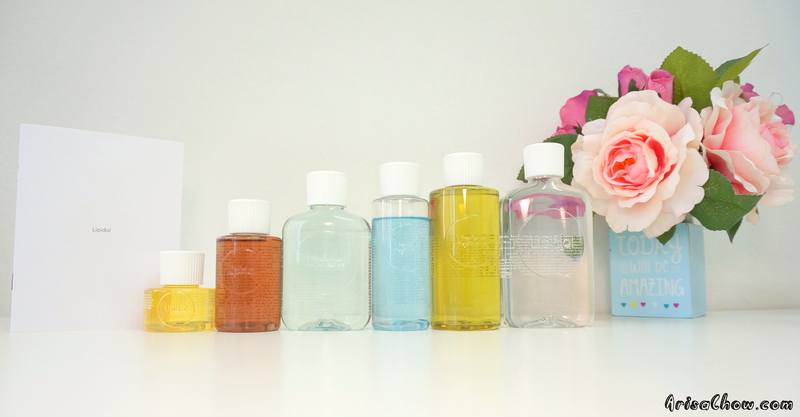 After Shower Oil - Applied after showers to supplement the skin’s natural oily layer stripped during bath & daily washing (if you are using normal kinds of body soaps). Sunscreen Oil – suitable for beach goers of swimming pool sessions as the sun/ water/ chlorine strips the layer of oil on our body. Best to reapply after swimming and it also contains SPF 20! You can also use this oil on a daily basis if you spend most of your time outdoors as it is like natural moisturized & sunblock. Overnight Face Oil – Supplements the skin’s natural oily layer stripped away by daily exposure (eg: sun, dirt), this works by rejuvenating your skin during the night leaving it fresh & supple the next morning. Example answer: No, because I want my skin to feel soft & smooth after a long day at work in an air-conditioned office. Only opened to Malaysians (WM& EM) from 14/5/15 (12.00am) - 30/5/15 (11.59pm). No, i've never tried an oil based body wash before. actually i didn't even know it exists. omg! but now that i read your entry, i think i would like to give it a try. i want to prove to other people too that this oil based body wash actually gives us awesome benefits compare to what we used before. thank you for joining dear! :) Yes that's a great answer, and all the best! Make sure to fill in the details in the box k? No, not at all. This is my first time heard of it. I really want to try this out. Does it feel like make up removal? Curiosity kills the cat. Can we use it Daily or how? Yes you can use it daily (for all their products). sounds so special. I feel excited to try it out. thanks for your answer.